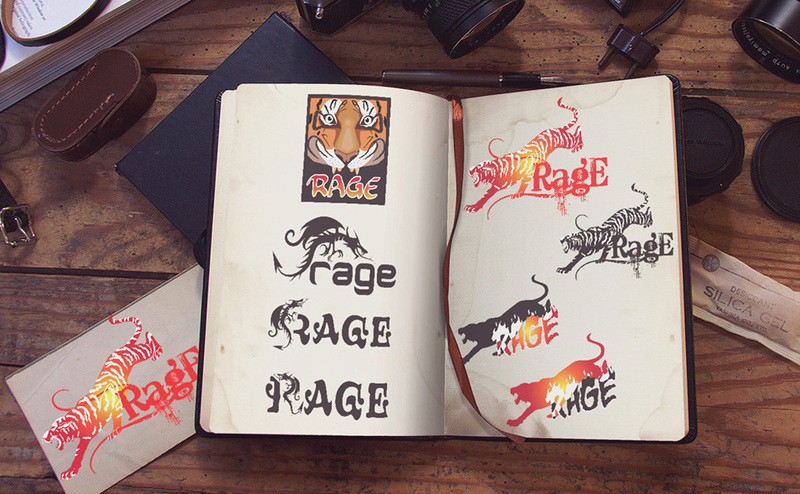 Logo design for Rage, a creative design agency in London. 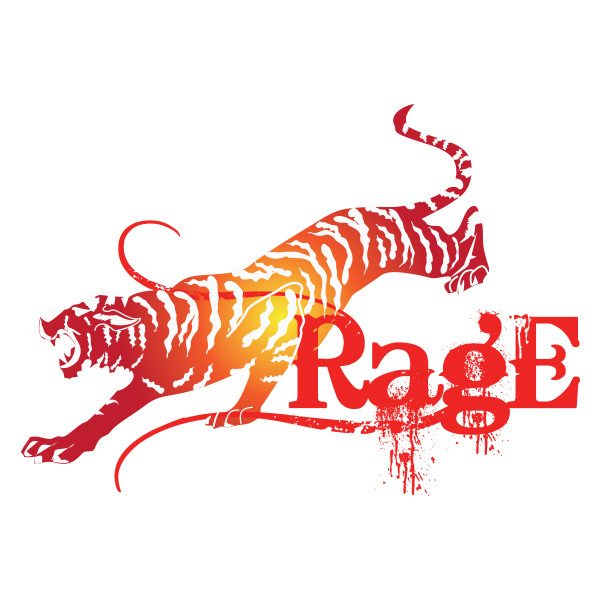 The concept of design: using tiger and dragon to present the energy and power of “Rage”. 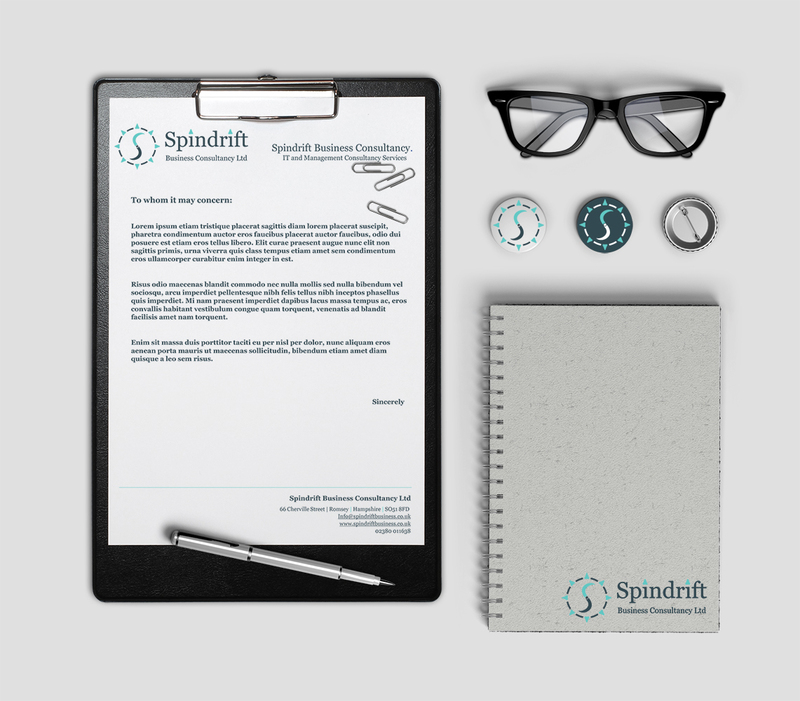 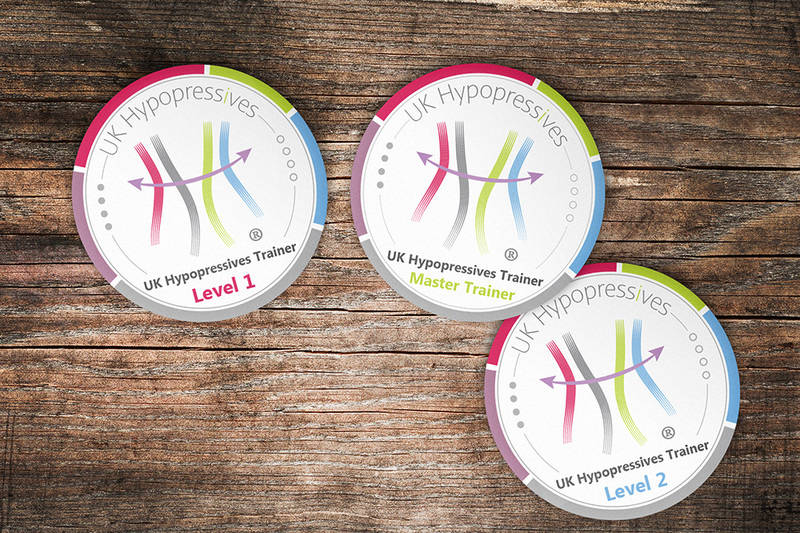 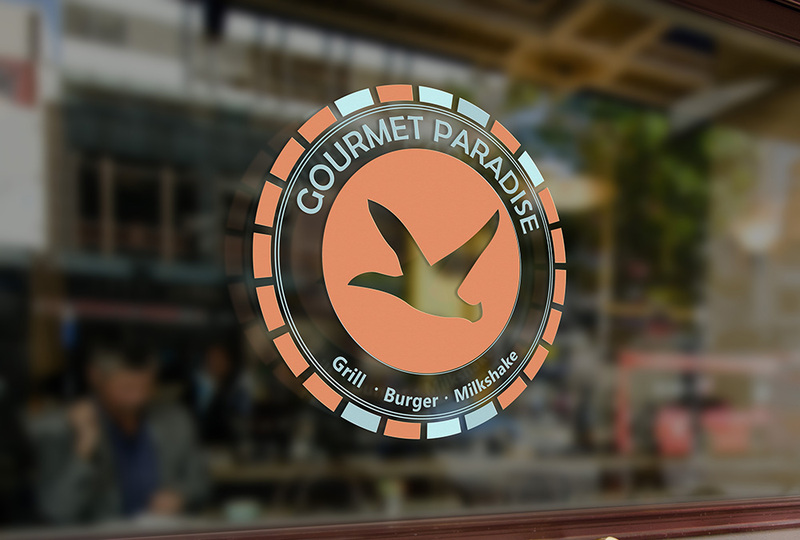 The second image presents different logos designed during the process.